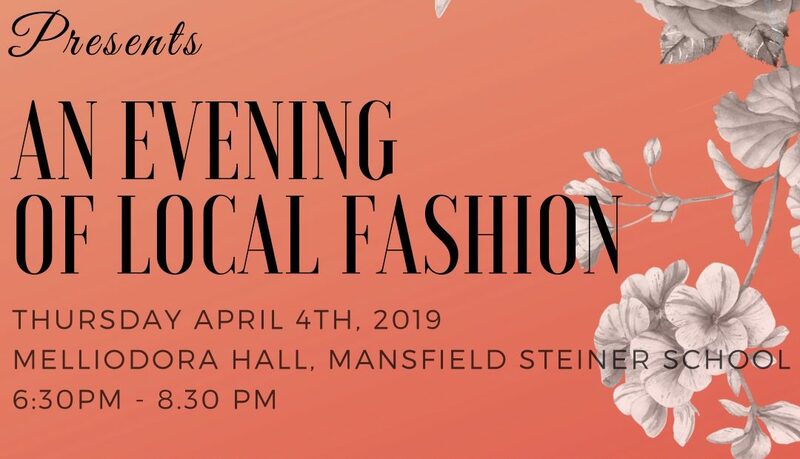 Our Year 10s are set to give you a fun opportunity to support their fundraising efforts with a catwalk parade on Thursday 4th April, 6.30pm in the Melliodora Hall. Join us for a parade of this season’s finest Autumn and Winter collections from local businesses OOBIDAT and ANYROOM as well as a special collection of VINTAGE and OP SHOP styled outfits by our Year 10 students. Please join us or tell family and friends about our event.